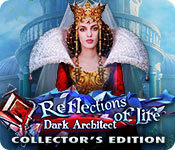 Download Mac Reflections of Life: Dark Architect Collector's Edition Game Windows 7 Games! 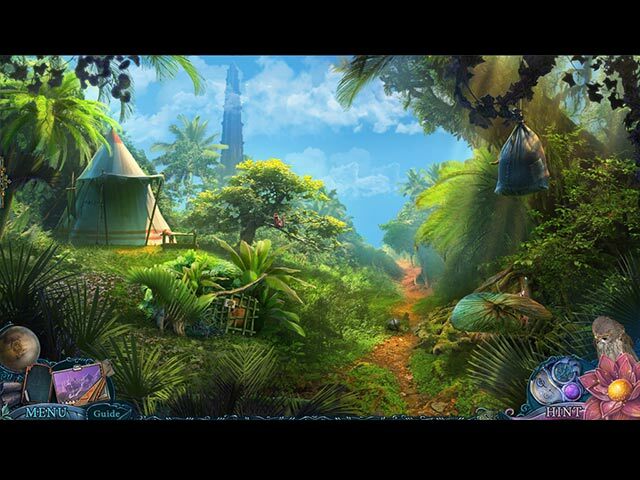 In the bonus game, play a fully developed alternate ending! Play the extra pop-up book game and replay HOPs and mini-games! 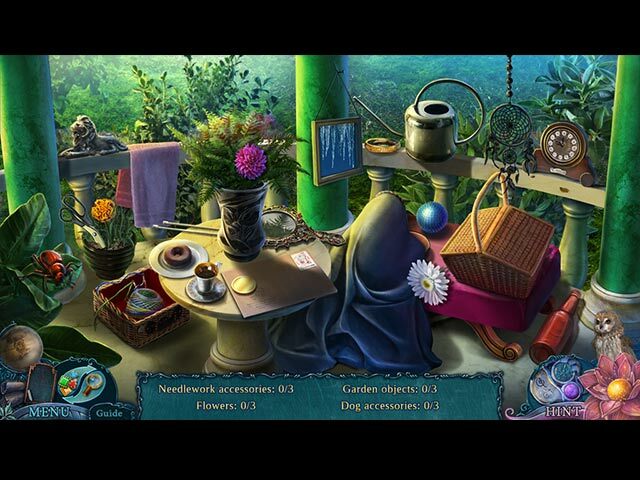 Find animated "observers" and hidden prizes throughout the game! 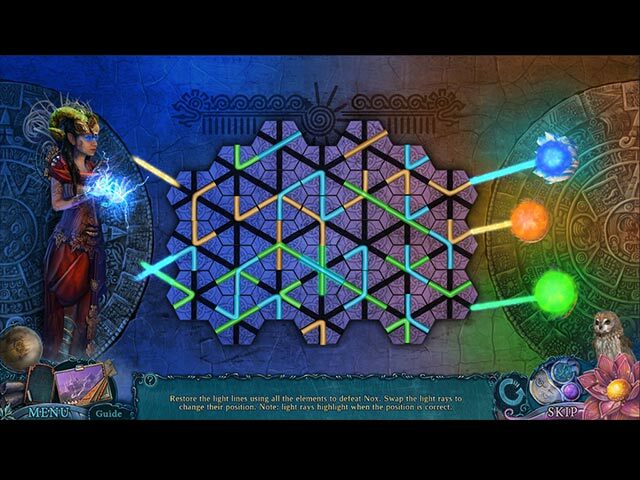 Get the available Strategy Guide! Enjoy soundtracks, wallpaper, and game art!